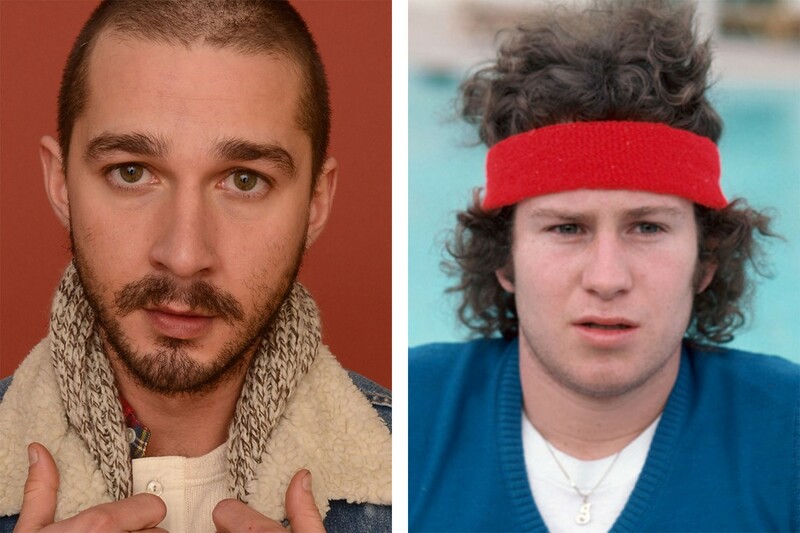 It’s only right that Hollywood renegade Shia LaBeouf has been tapped to play former tennis bad boy John McEnroe in the upcoming Borg/McEnroe biopic. The film, which will be directed by Janus Metz, details the intense tennis rivalry between McEnroe and Swedish star Bjorn Borg during the 1970s and ’80s. Sverrir Gudnason will star as Borg, while Stellan Skarsgard will in turn play Borg’s coach, Lennart Bergelin. McEnroe and Borg played each other 14 times between 1978 and 1981, with each athlete winning seven matches. They met at the Wimbledon finals in 1980 and 19801, each of which are considered to be some of the greatest tennis matches ever played. Filming for Borg/McEnroe is expected to begin this fall, with the flick scheduled to land in theaters in 2017. LaBeouf also recently produced the Flying Lotus-scored movie LoveTrue. Got the drop on High Snobiety . . .